With construction complete, the residents of Hillside Nursing Home in Salt Lake City are enjoying the newly remodeled physical therapy gym designed by DEIV Architecture. 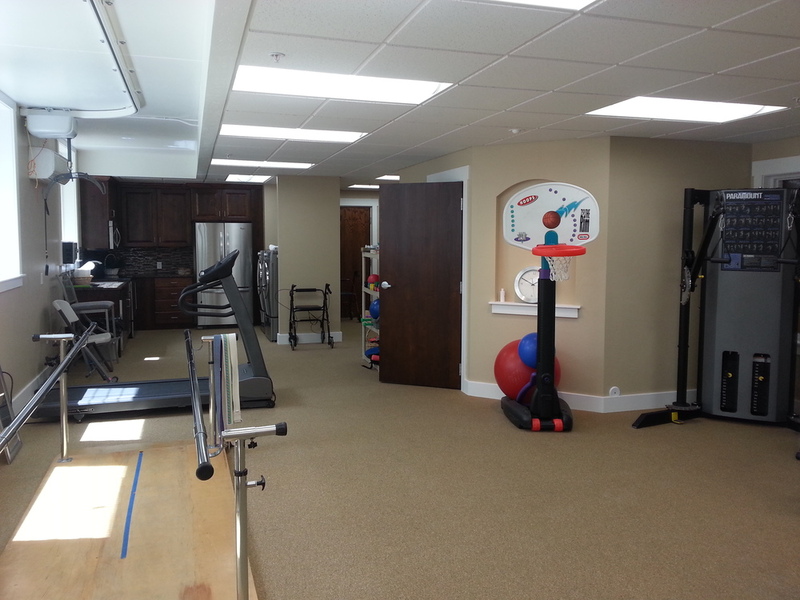 The new gym includes a patient lift track and an occupational therapy center. Because the gym is in the basement, the old gym lacked natural light. The project involved adding additional windows and reshaping the ceiling to dramatically increase the daylight in the space.